Mr. Laminack joined Florence Corporation in July 2018. He leads the Florence Executive Management Team. 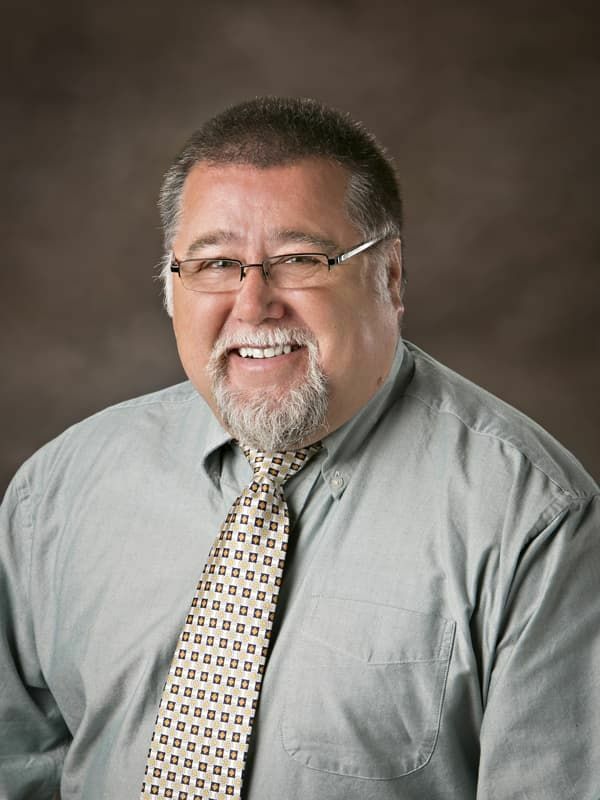 Mr. Laminack has experience in manufacturing, supply chain, logistics, sales and marketing, accounting for both large public and private companies. He holds an MBA in Corporate Finance from the University of Georgia and a bachelors' degree in accounting from University of Alabama. 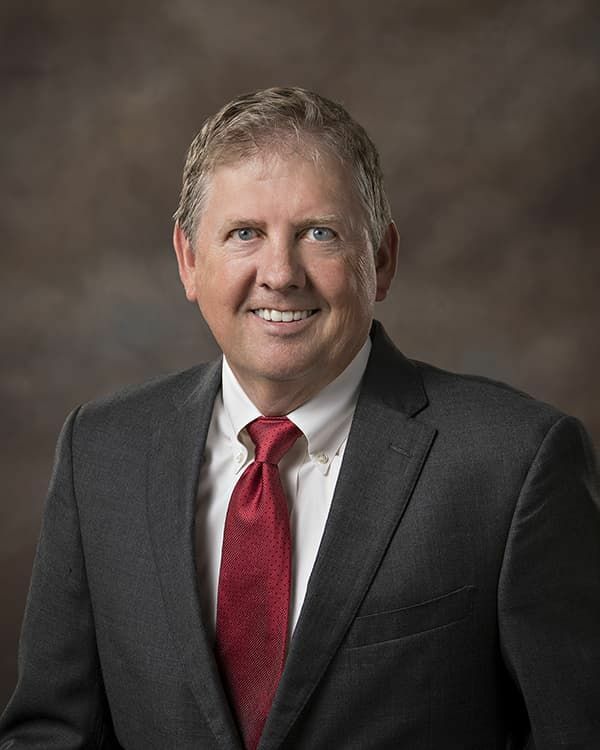 Mr. Strathe joined Florence Corporation in July 2018. He is responsible for directing all aspects of accounting, finance, business systems and information technology. He holds a bachelors' degree in Business Administration from Pittsburg State University. 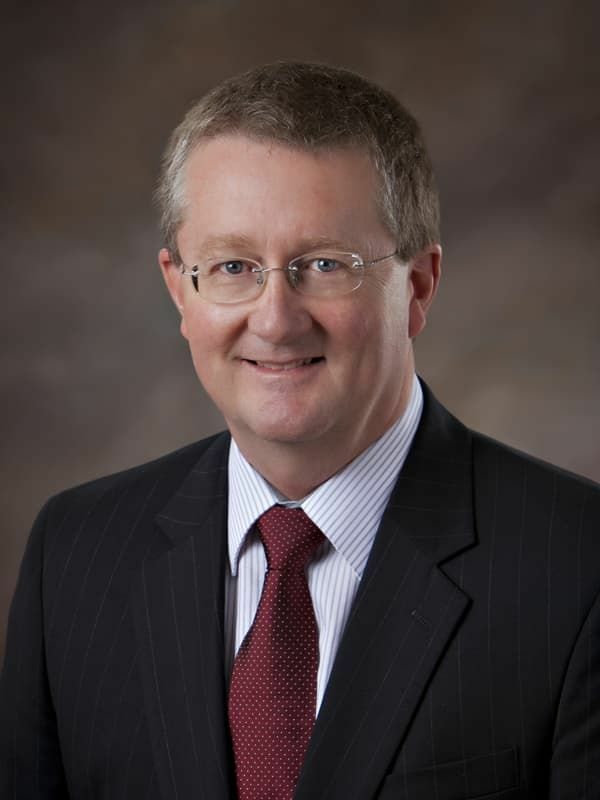 Mr. Fee joined Florence Corporation in September 2012. He is responsible for overseeing the engineering functions, including R&D, Design Engineering, and Manufacturing Engineering. 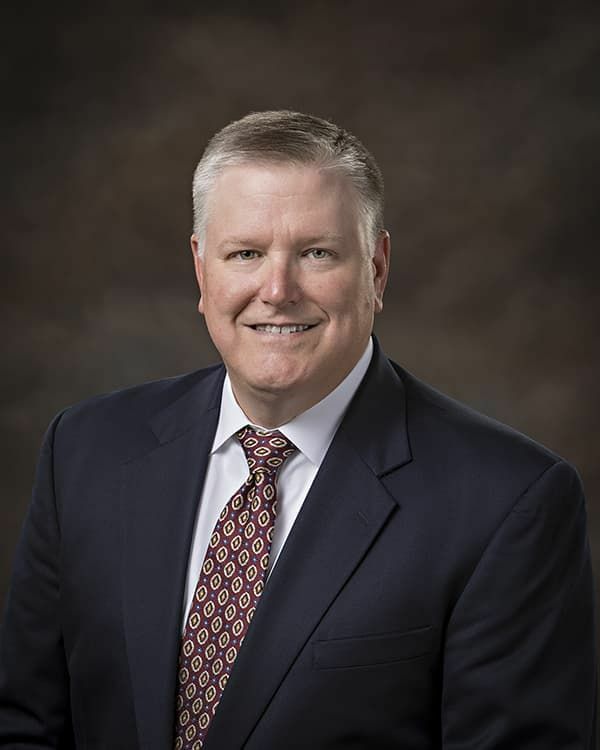 Prior to joining Florence, Mr. Fee spent 23 years in senior engineering and executive roles for businesses in the ATM and bank security markets, and high speed automated machinery markets. He has extensive experience in implementing and integrating lean product design and lean manufacturing methodologies. Mr. Fee holds a bachelors' degree in Mechanical Engineering from Iowa State University. Ms. Kohlmeier joined Florence Corporation in September, 2003. She is responsible for overseeing marketing, client and customer service, customer operations, and new business and product development activities. Prior to joining Florence, she was Economic Development Director at the Manhattan Area Chamber of Commerce and spent 17 years in senior management roles at Western Resources, Inc. She has served on the local Manhattan Chamber of Commerce Board of Directors, and is a Manhattan Community Foundation Trustee. 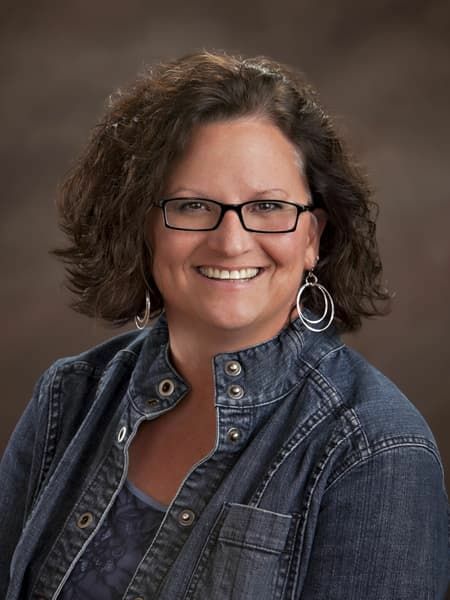 Ms. Kohlmeier holds a bachelors' degree in Business Administration from Fort Hays State University. Mr. Penn-Berkeley joined Florence Corporation in September, 2014. He is responsible for overseeing all aspects of the operations group. Born in the UK, he served a four-year apprenticeship with Land Rover UK, attaining City & Guilds of London Institute qualifications in Motor Vehicle Technology and Industrial Technology. Since that time, he was responsible for building and operating a number of plants around the world, including Germany, Australia, Republic of Seychelles and several in the US. Mr. Penn-Berkeley comes to Florence from our sister company AMICO, where he was in charge of their largest facility in Bourbonnais, IL after being promoted from their Birmingham, AL, and Dayton, TX facilities.